Home / News / NHL Three Stars: What Are They Using? Last weeks top star earned those honors by posting five goals among eight points in only three games played. He also finished the week with a +6 rating while helping the Blue Jackets win all three of their games. Atkinson is primarily a Bauer guy with a Bauer helmet up top, and Bauer 1X Lite Pro gloves on his hands. 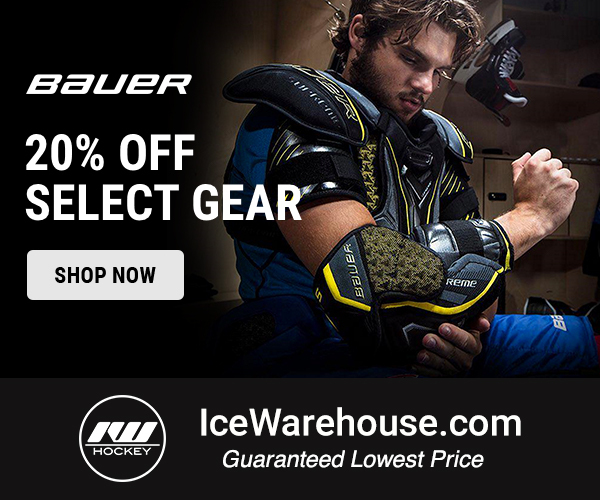 His pro pants are also Bauer branded, while his skates are a blacked out version of the Bauer Vapor skates. As for his stick, Atkinson currently tears it up with a CCM JetSpeed stick. Corey Crawford earned second star honors by helping the Blackhawks to pick up points in all four of their games last week. He finished with a 2-0-1 record and had great personal numbers with a 0.65 goals against average and .980 save percentage. Crawford also picked up his first shutout on the season, a 1-0 win against the St. Louis Blues. Crawford has been a CCM guys for a number of years now, and currently wears a nice looking blacked out set of gear. He uses the CCM Premier II leg pads, along with the CCM Premier II glove and blocker. His stick is a blacked out CCM Premier II goal stick and of course he’s also rocking a CCM goal mask. Joe Pavelski nabbed third star of the week after collecting five goals among six points during the week. His efforts helped the Sharks pick up four out of a possible six points during the week, and he now has 13 goals and 16 points on the season. Pavelski has been pretty loyal to Warrior in recent years. Up top he wears a Warrior helmet, and that goes along with his Warrior Covert QRL gloves and custom all white Warrior Covert QR Edge stick. He also wears Warrior branded pro pants. 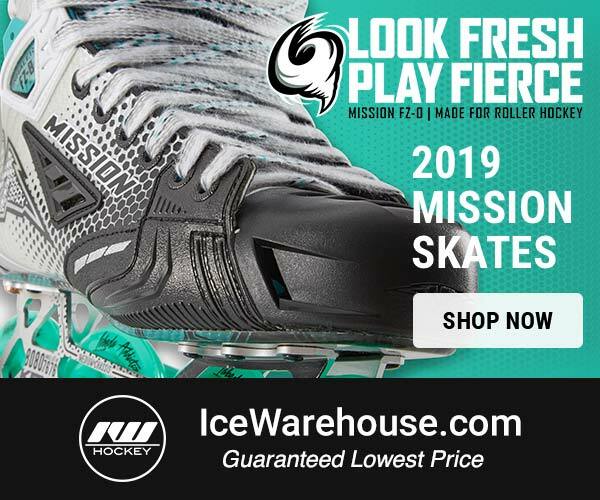 On his feet, however, are the True Hockey custom skates.